Great app,, but the new update . 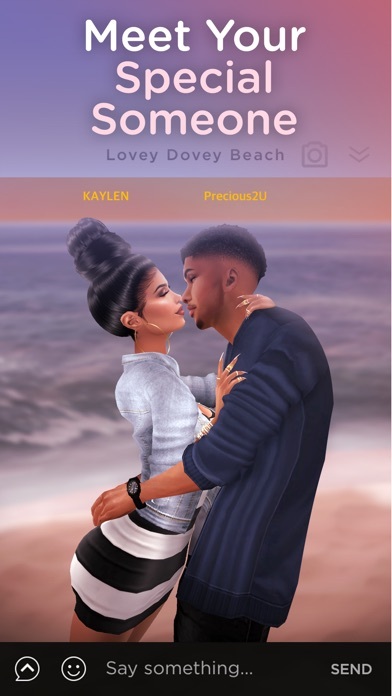 i’ve had imvu for 3+ years, & i’ve never had this kind of problem . ever since the new update, the area around my avatar’s nose is blurred, and it messes up the whole look . 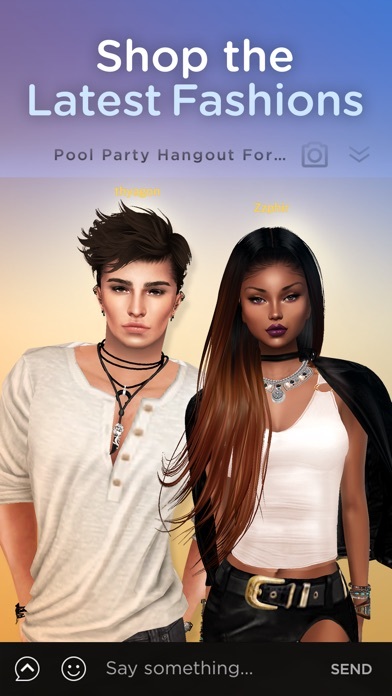 Nothing too demanding and it wont affect my playing, but could Imvu fix this bug for it’s players ? 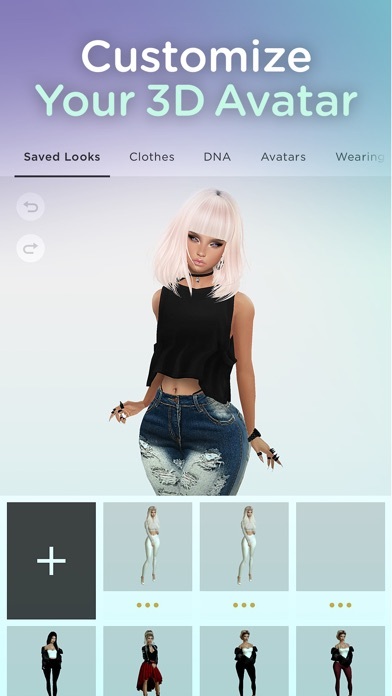 everything on the mobile app is good except for the fact that my avatar’s quality is blurry ever since i updated the app, please fix this update, there’s so many bugs!! I loveeeee this game its so addicting!! Ion kno what’s going with the little dm thing. It won’t let me text anybody unless I’ve already been talking to them. So I have to actually go to a chat.. sometimes it’s a bit straining. Maybe it’s a bug and hopefully it gets fixed soon. It’s been happening to my friends to and others I’ve met thru the chat rooms.